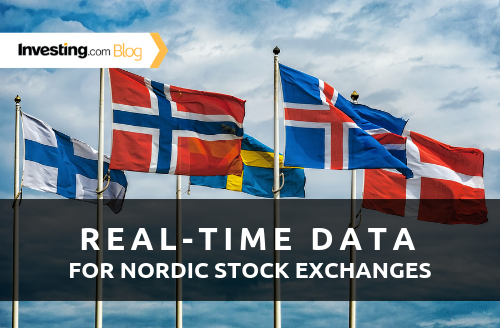 As part of our mission to give our users the most accurate, up-to-date data in real-time, Investing.com recently added real-time feeds from the Stockholm, Helsinki, Copenhagen and the Iceland Stock Exchanges. This is great news both for our users in Sweden, Finland, Denmark and Iceland, as well as any investor that owns or wishes to buy local securities. This is particularly great news, since until now - data from these exchanges was delayed by 20 minutes, affecting investors’ decisions, and now the data is in real-time. For those who are unfamiliar with the Scandinavian markets, you’ll find some big name-brands hailing from the region. 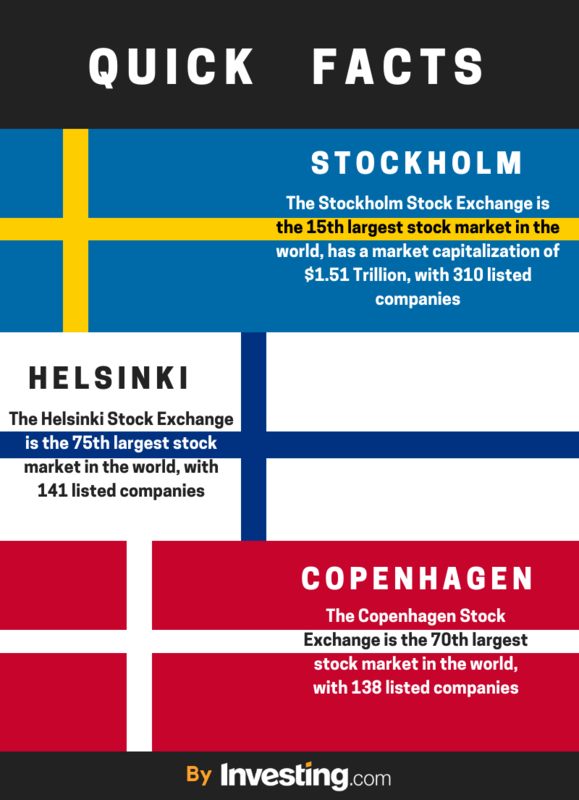 Sweden alone is home to big brands such as the furniture giant IKEA, clothing-retail company H&M [HMb], Ericsson [ERICb] - a telecommunications company whose mobile division was purchased by SONY, home appliance manufacturer Electrolux [ELUXa], and software companies such as Spotify [SPOT] and Skype (which was purchased by Microsoft [MSFT] for $8.5 billion in 2011). This addition is just one of many upcoming steps in making Investing.com the #1 site and 1-stop-shop for all your investing data needs.